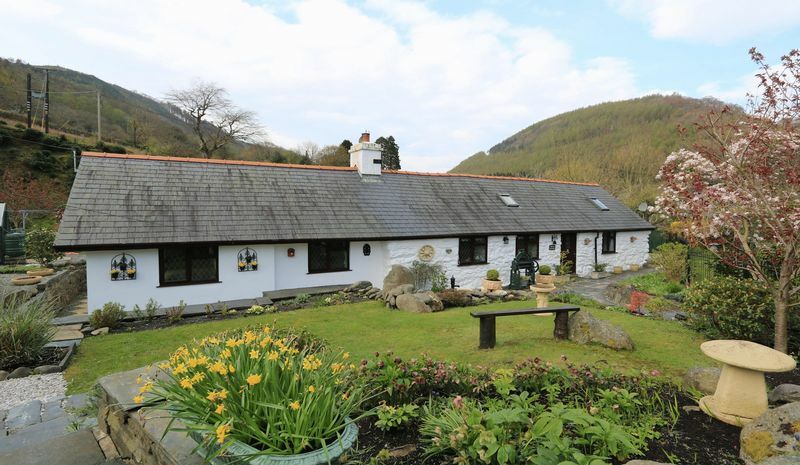 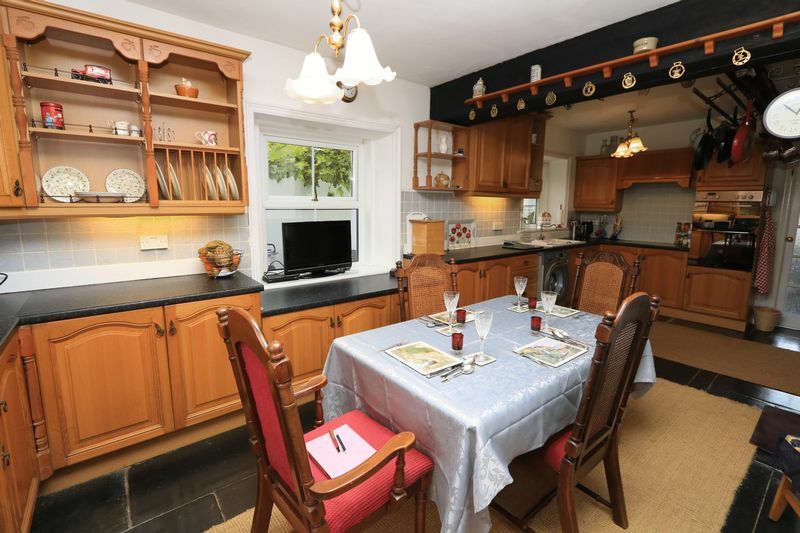 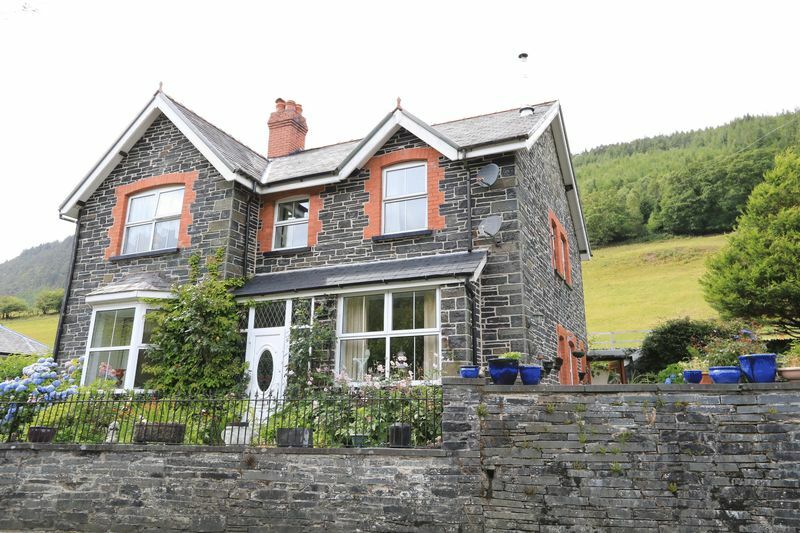 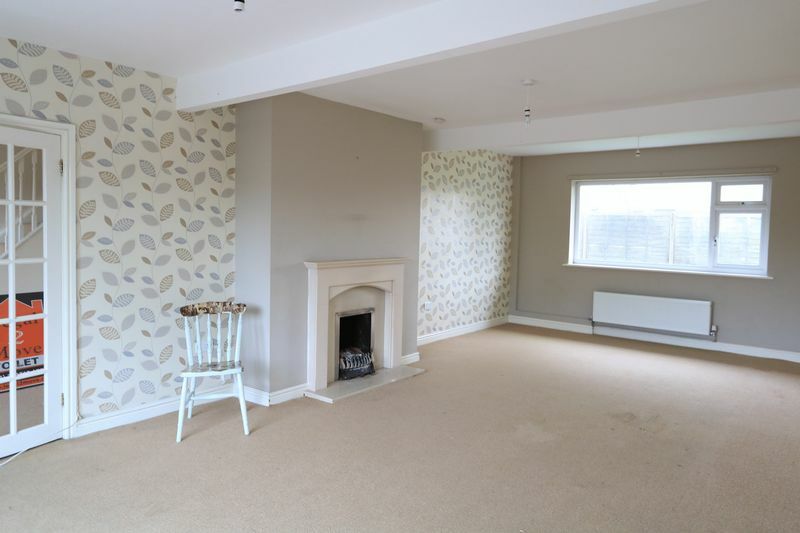 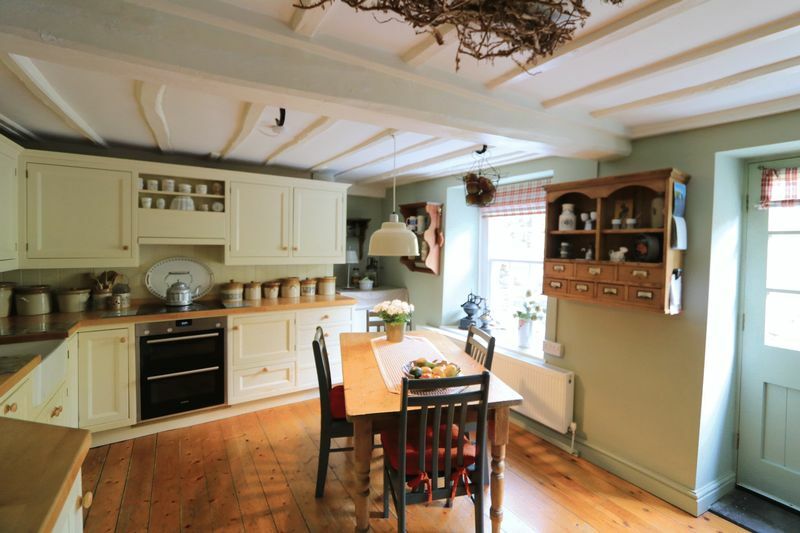 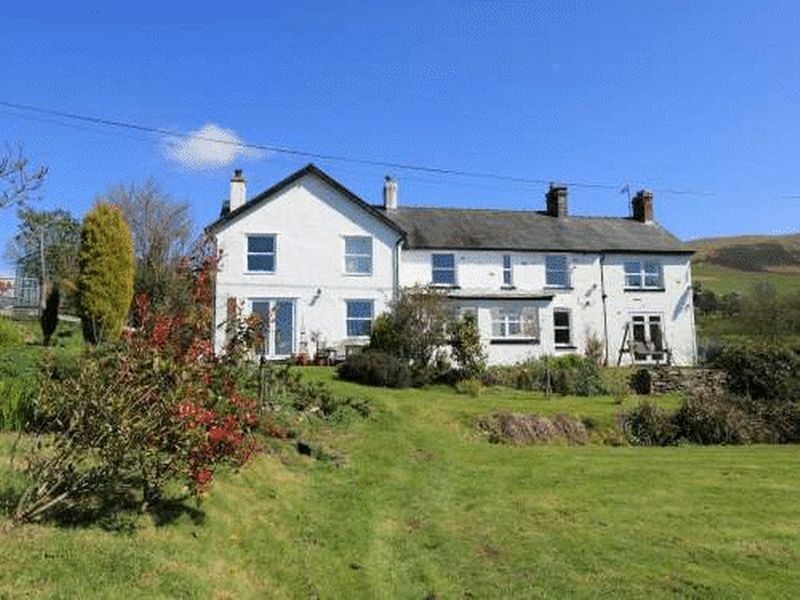 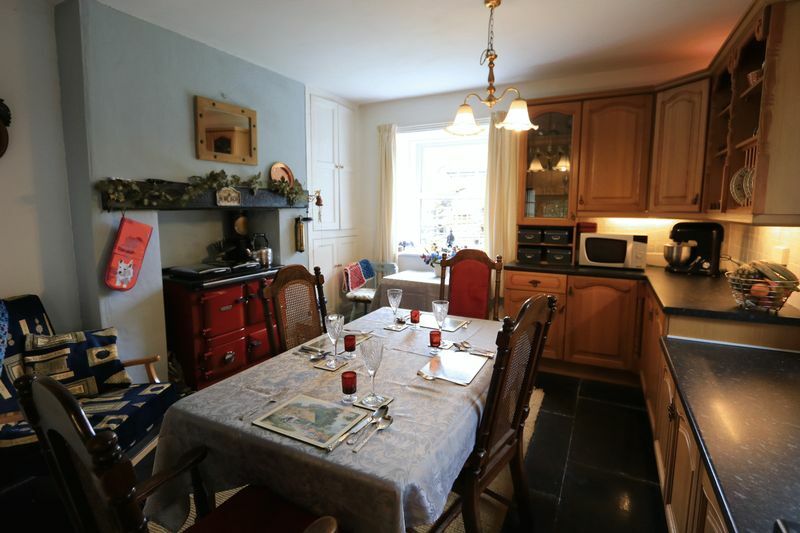 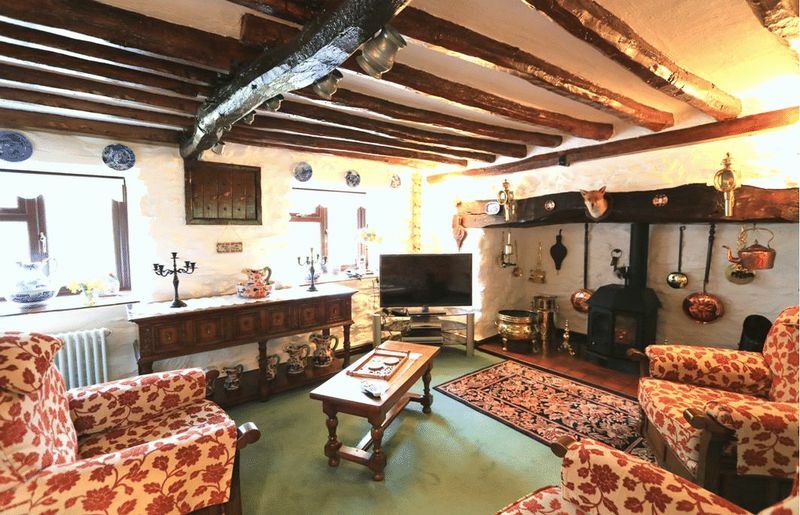 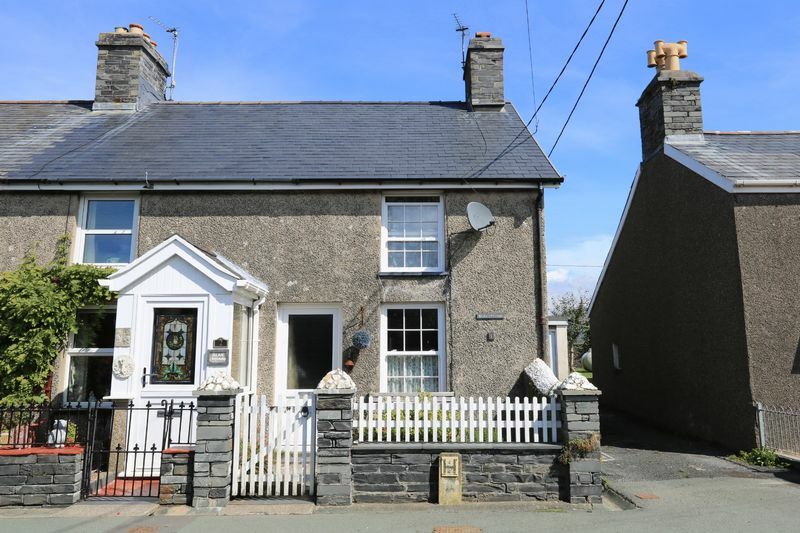 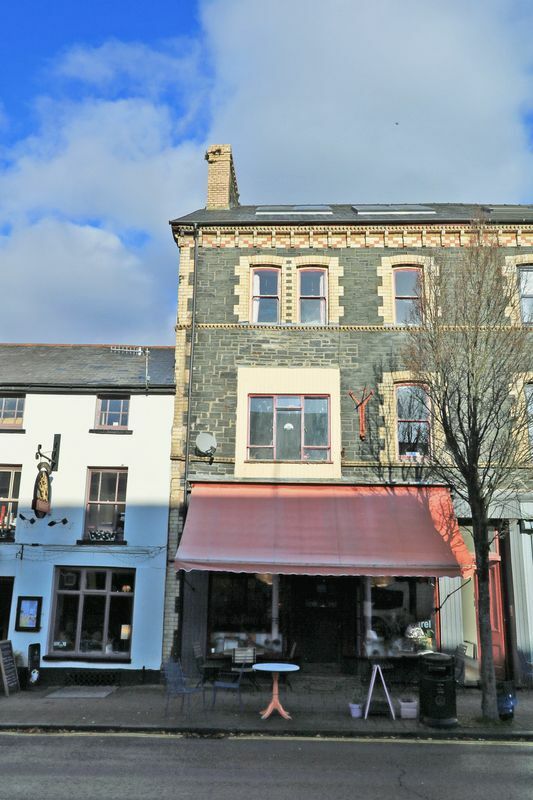 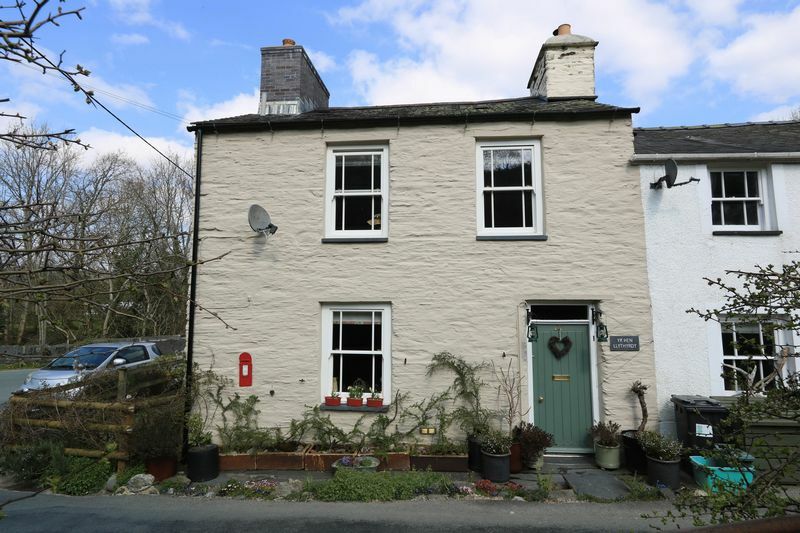 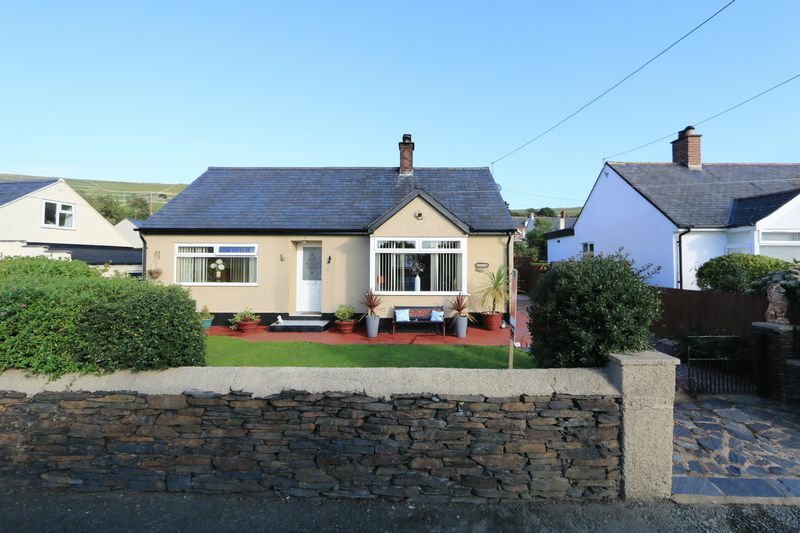 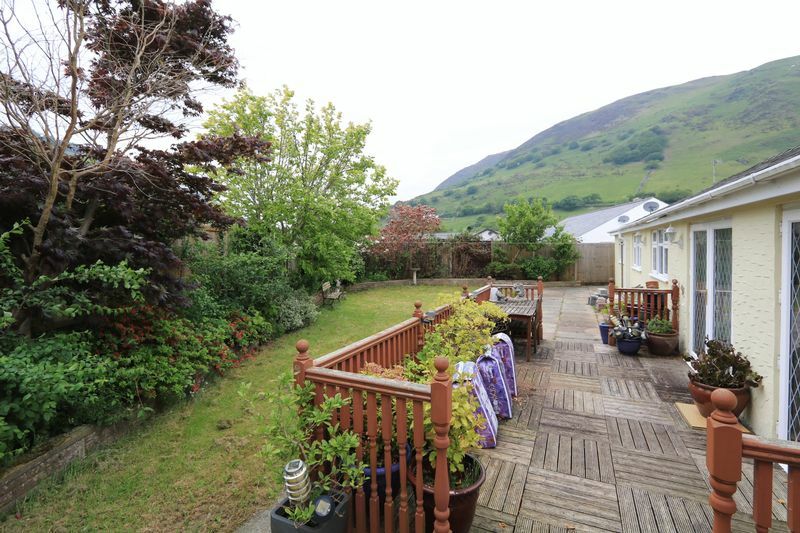 This delightful, semi-detached, two bedroom cottage of charm and character, portrays a cosy home in good order throughout, located on the edge of a picturesque village within the Snowdonia National Park, an area of outstanding beauty. 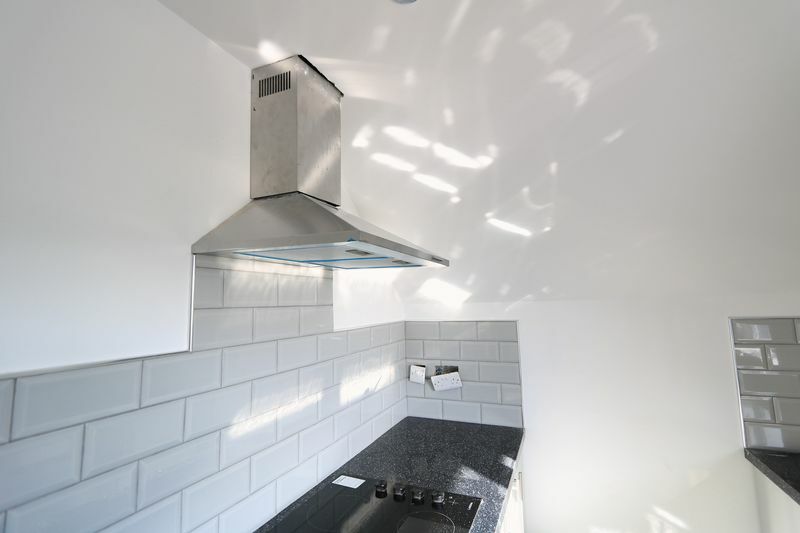 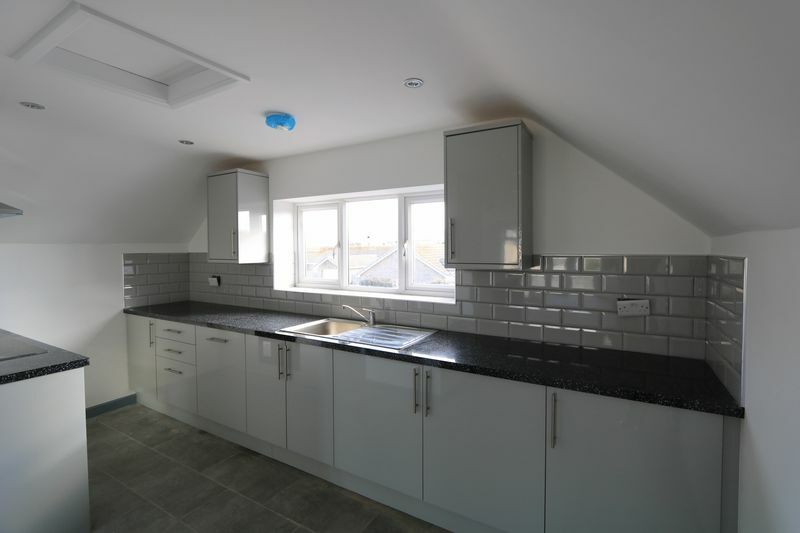 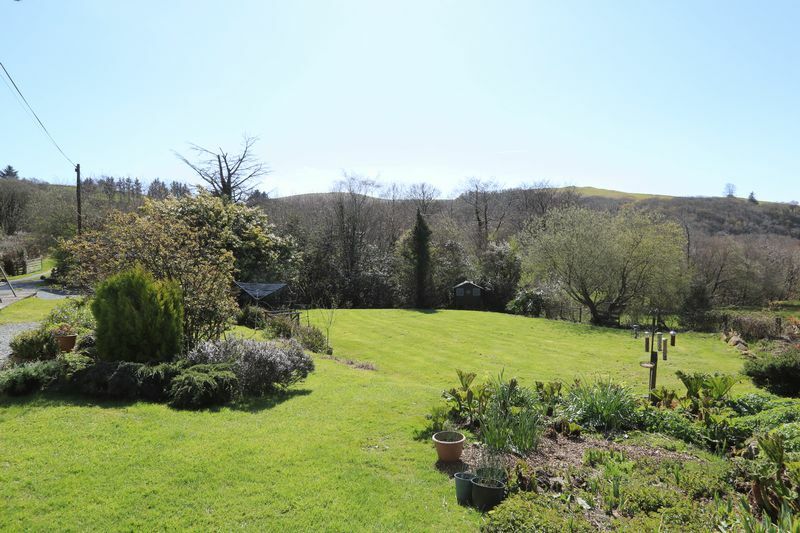 The dwelling has a private enclosed rear garden with a raised decked seating area, in order to capture the superb views over open countryside. 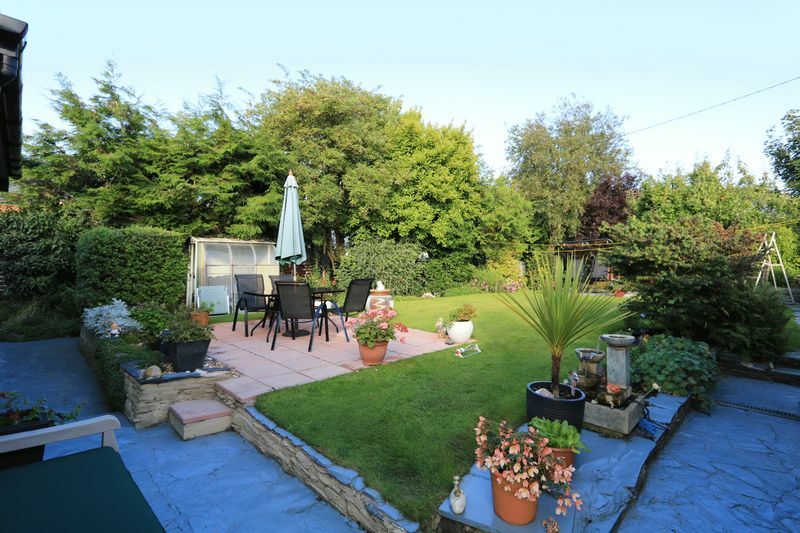 Within the garden is a timber summer house, with a cast iron log burning stove. 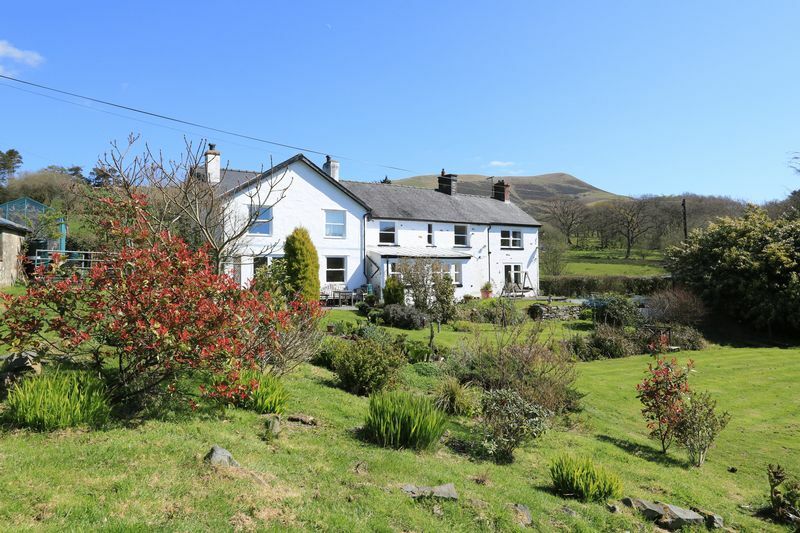 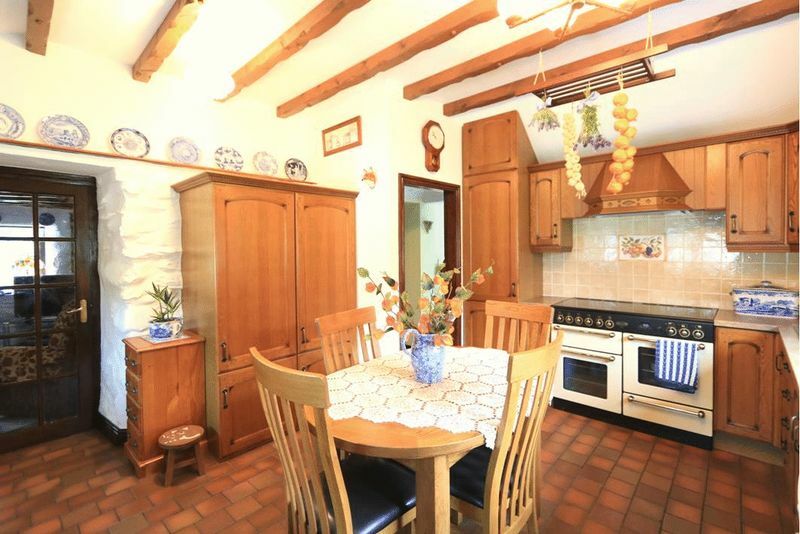 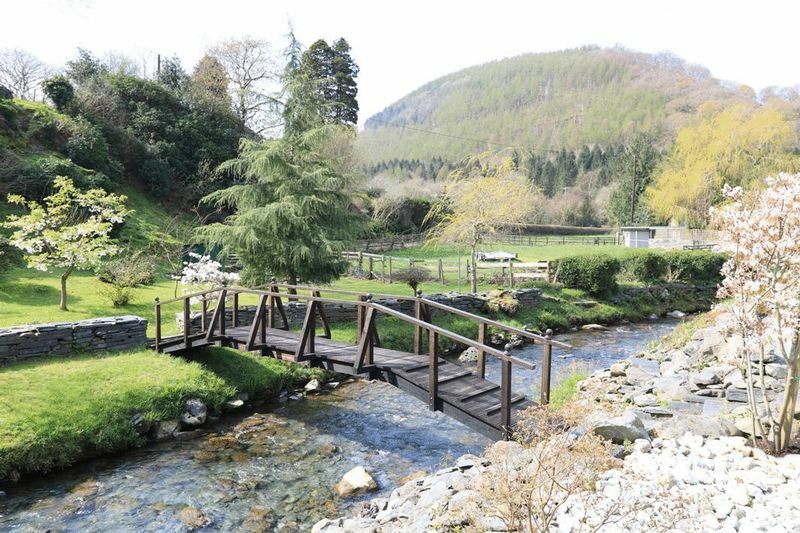 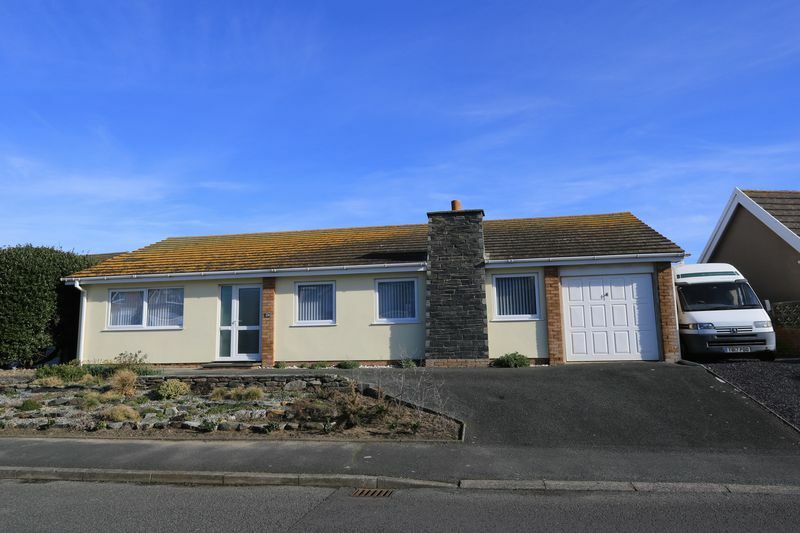 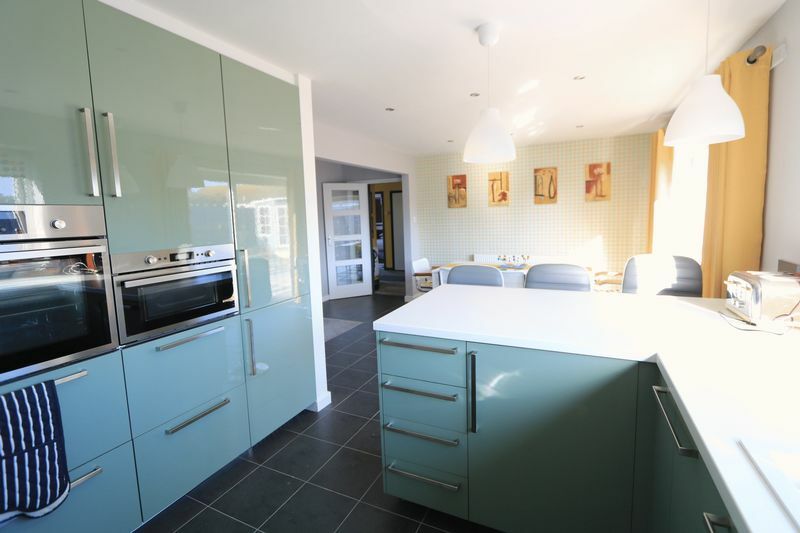 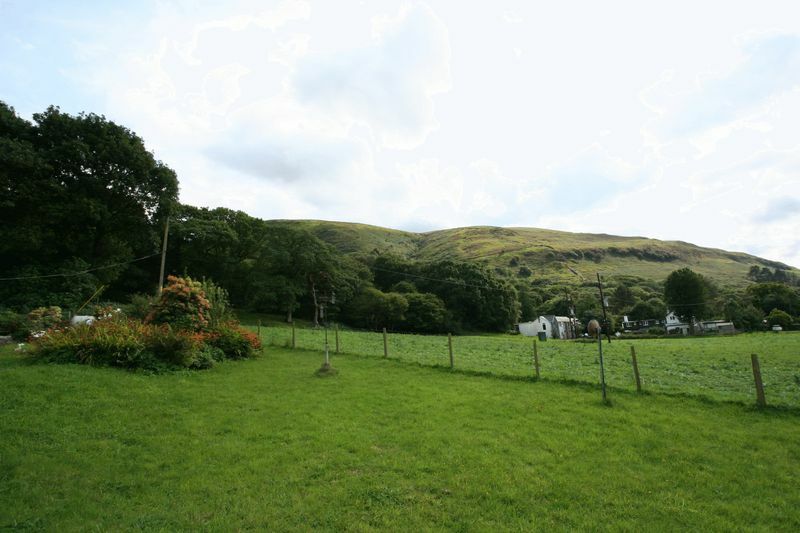 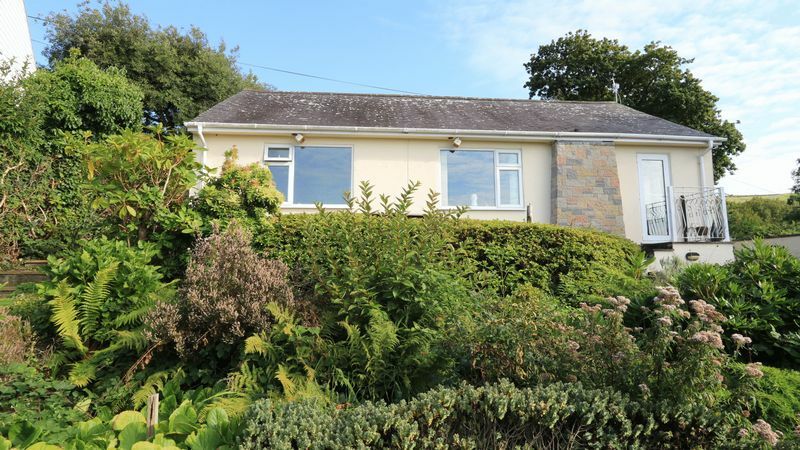 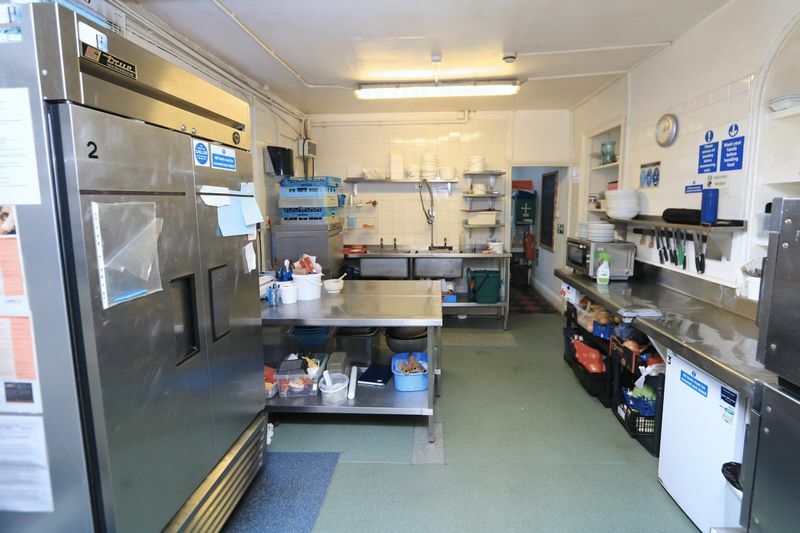 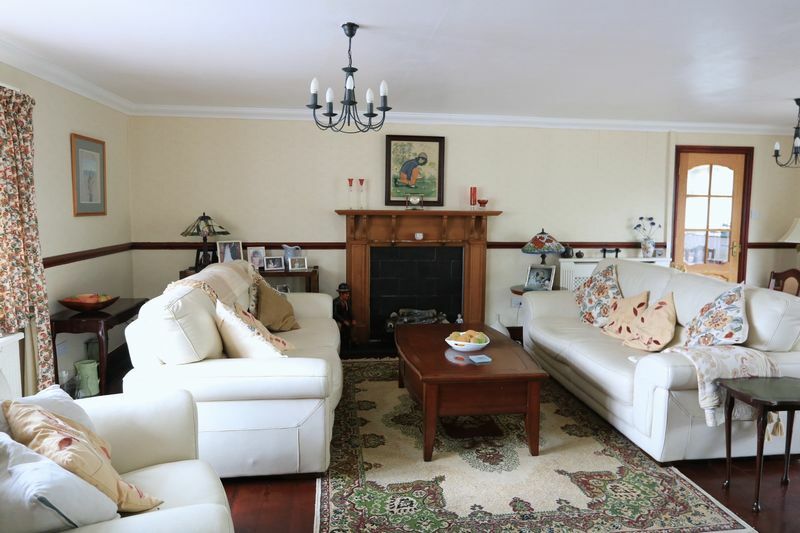 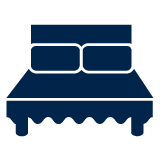 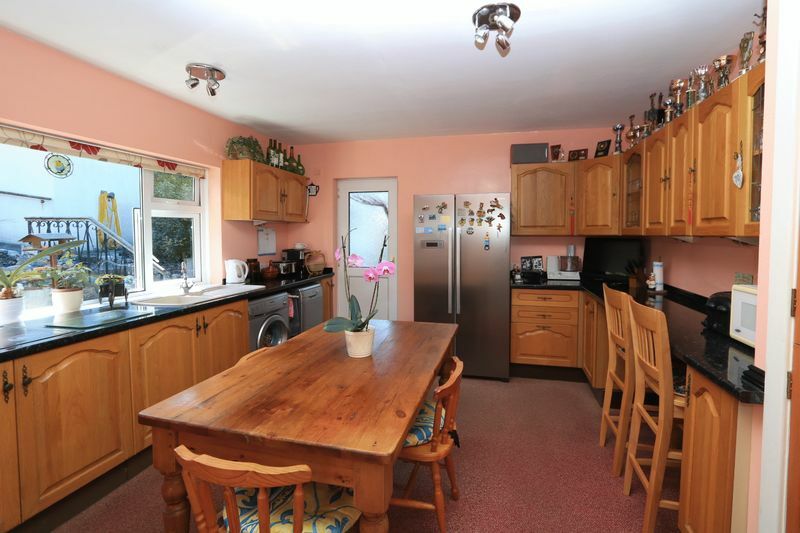 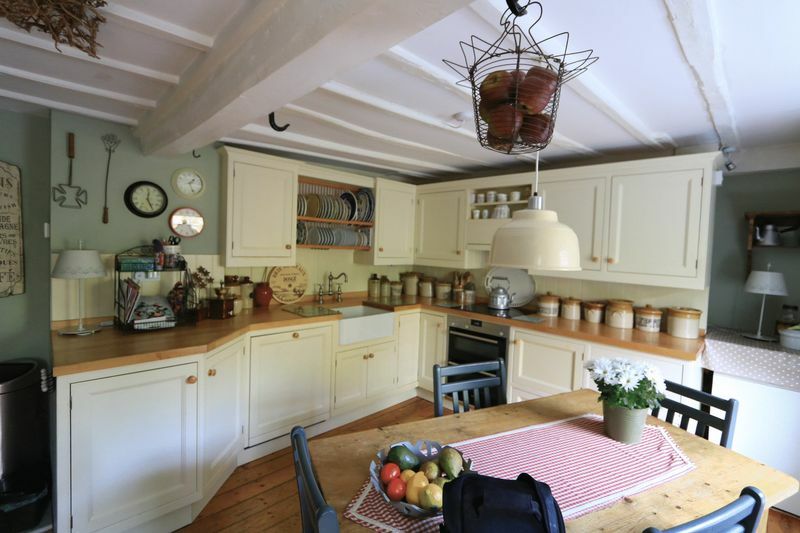 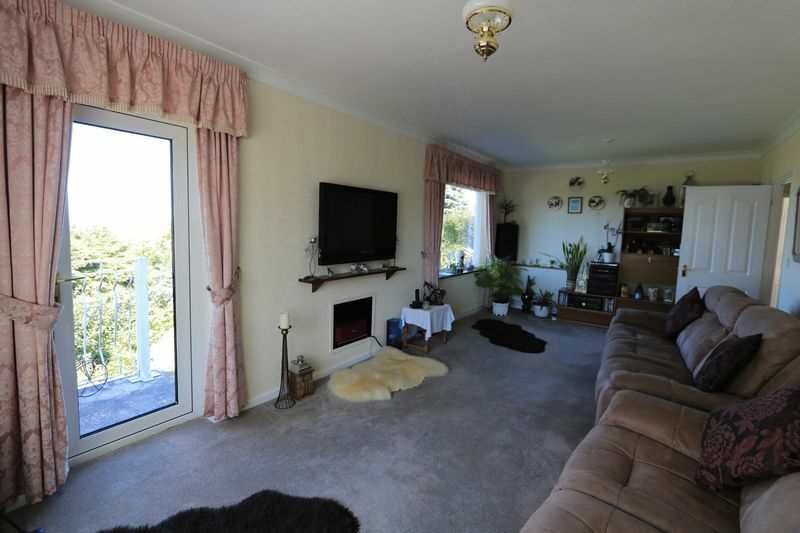 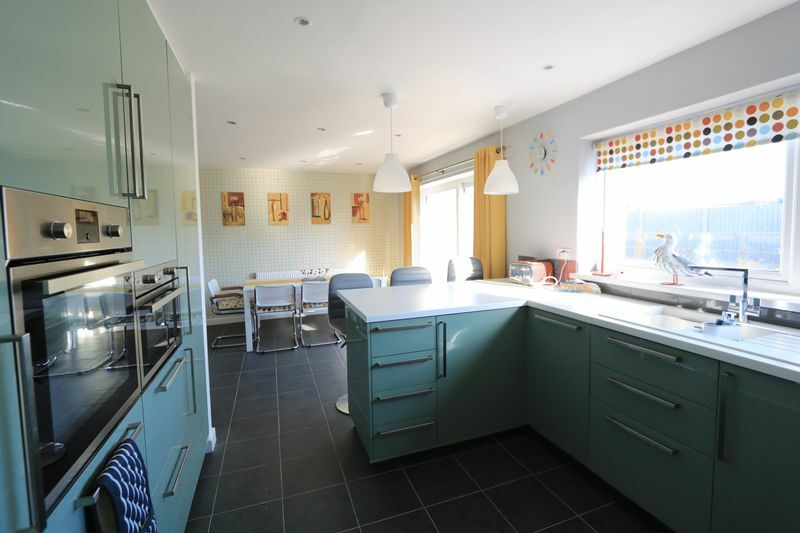 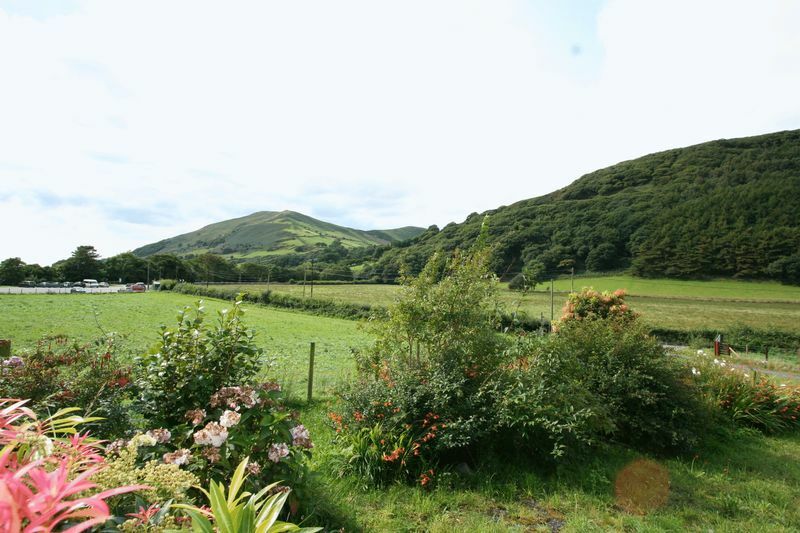 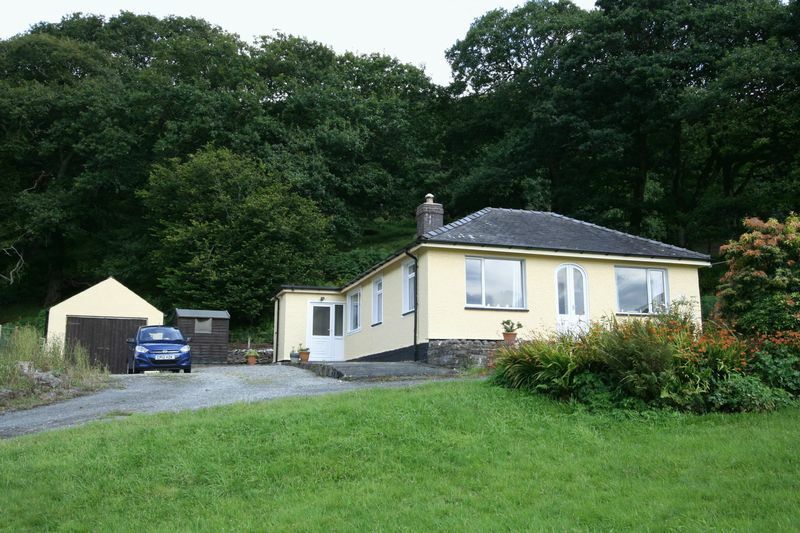 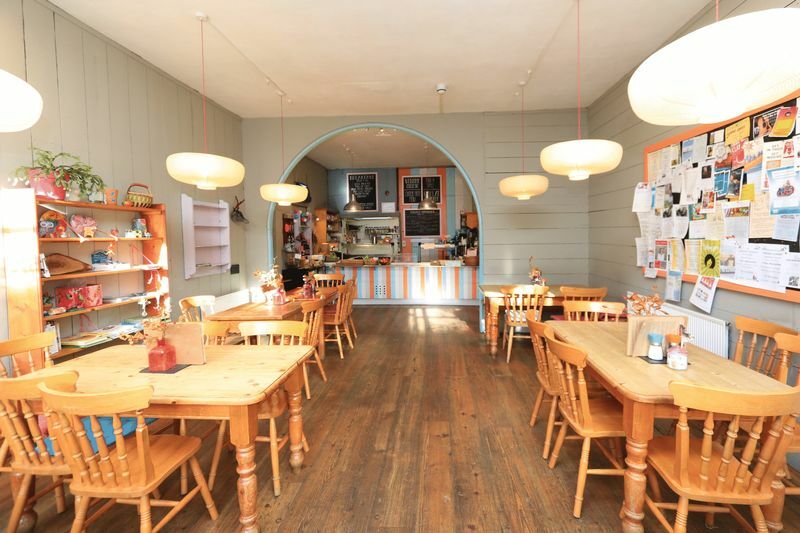 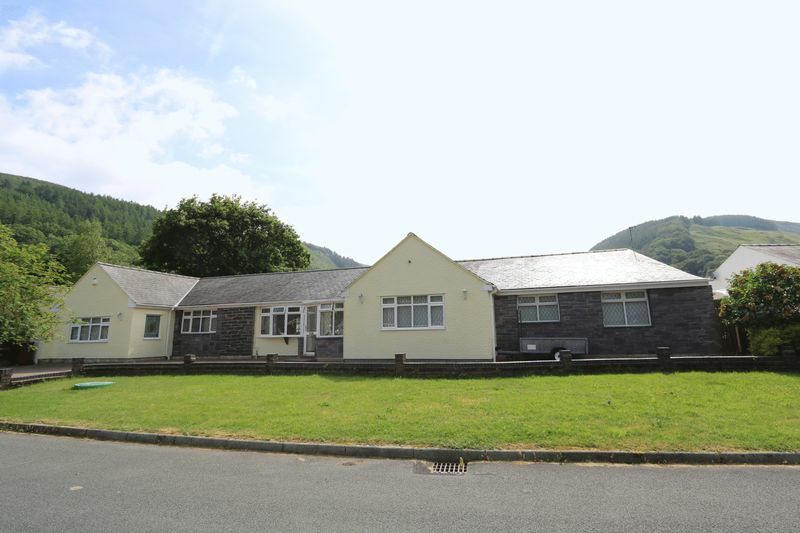 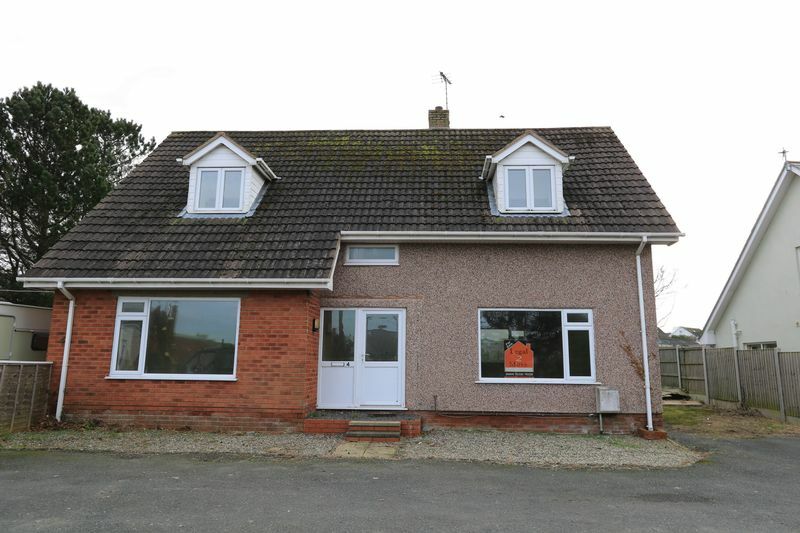 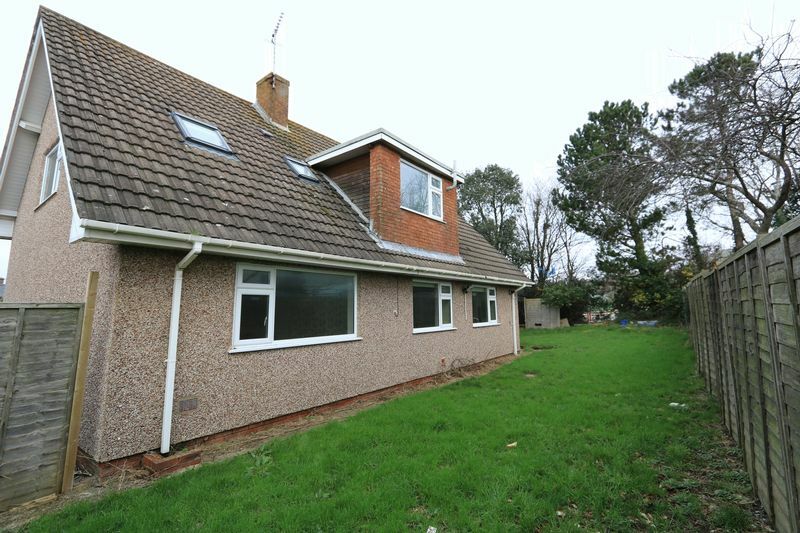 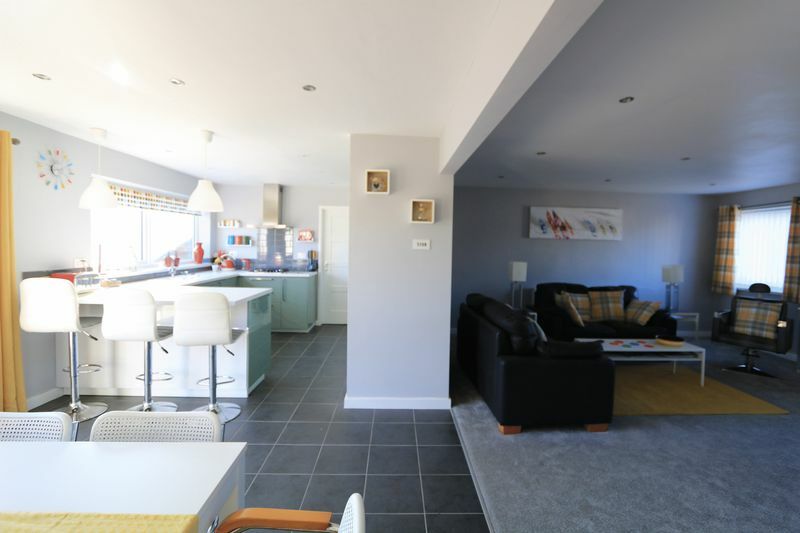 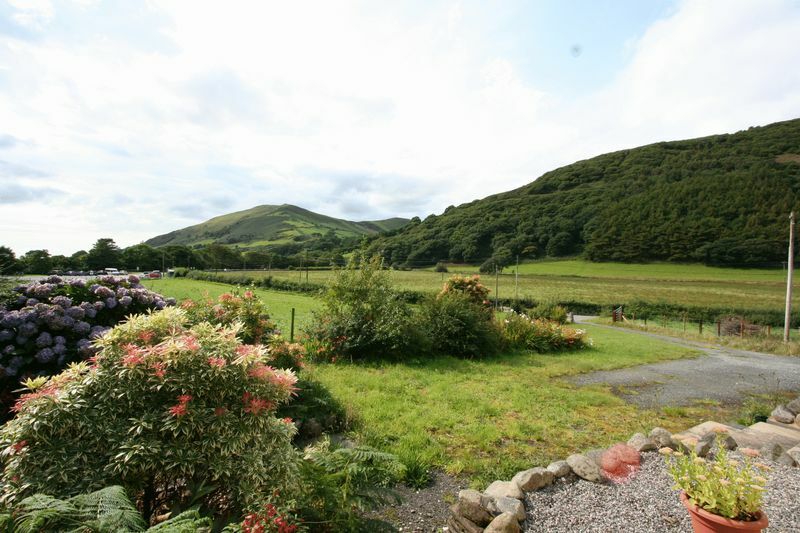 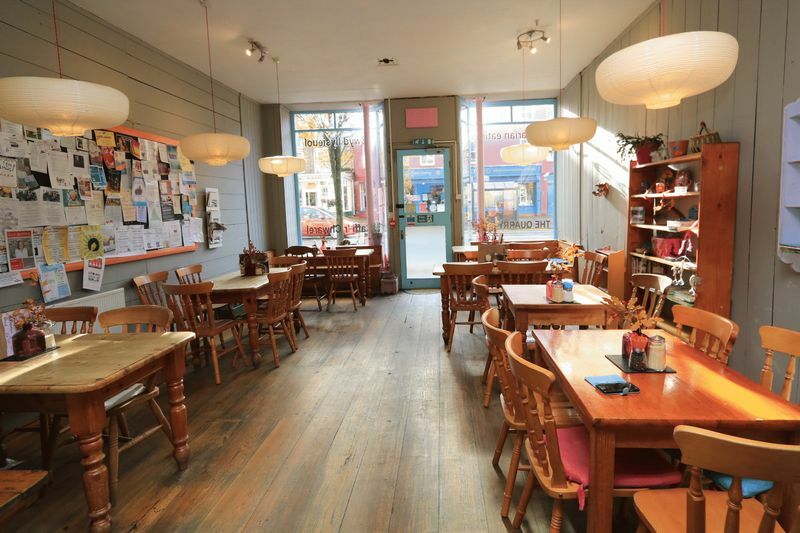 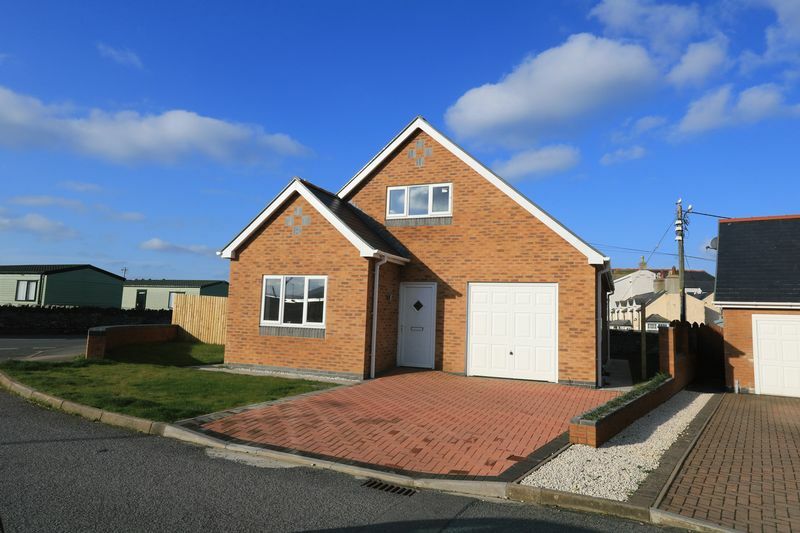 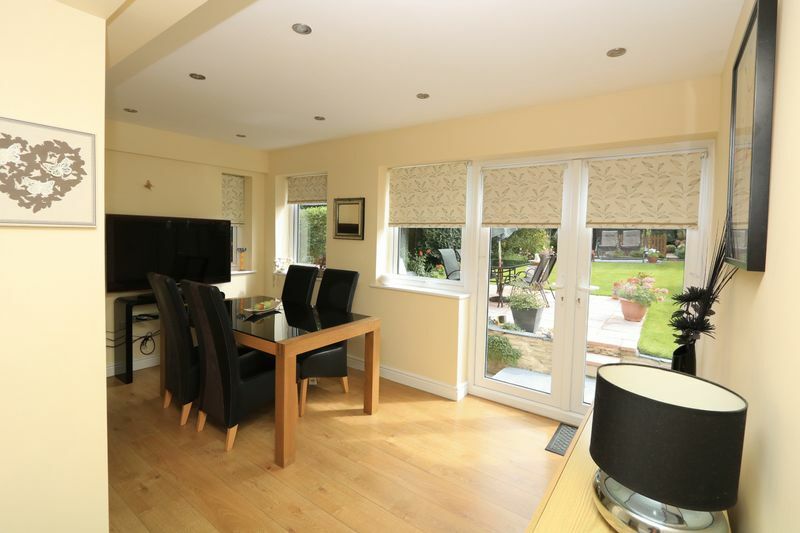 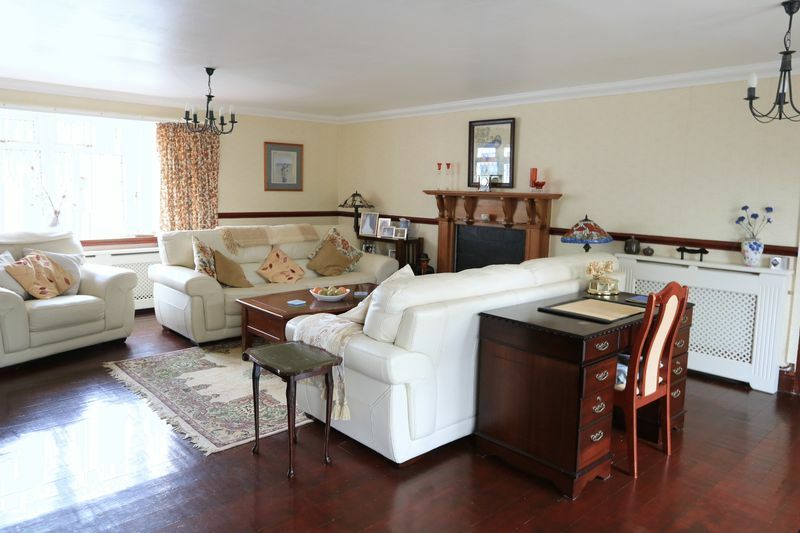 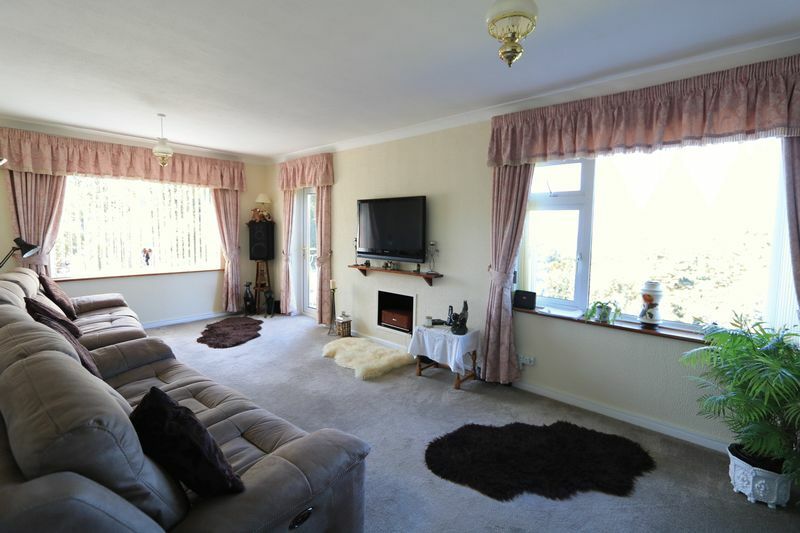 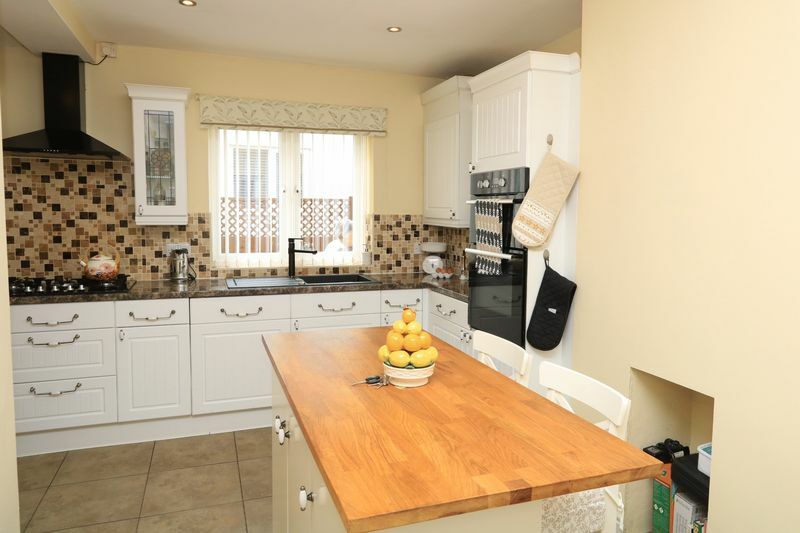 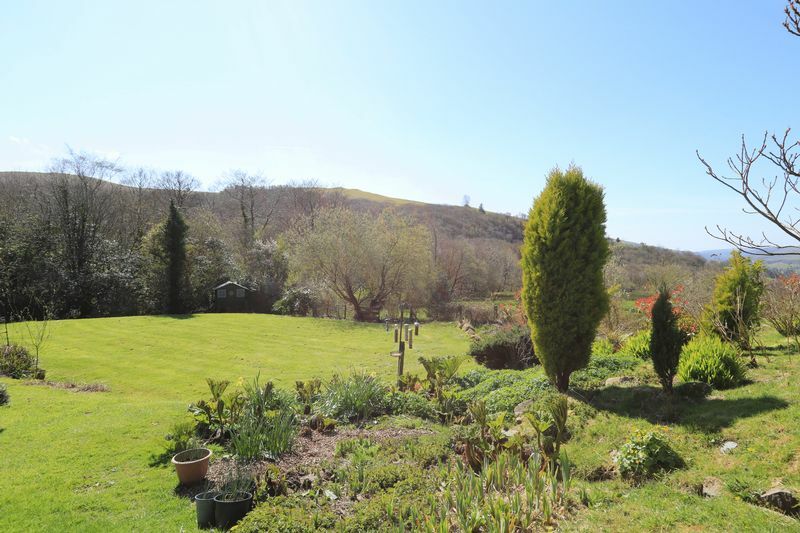 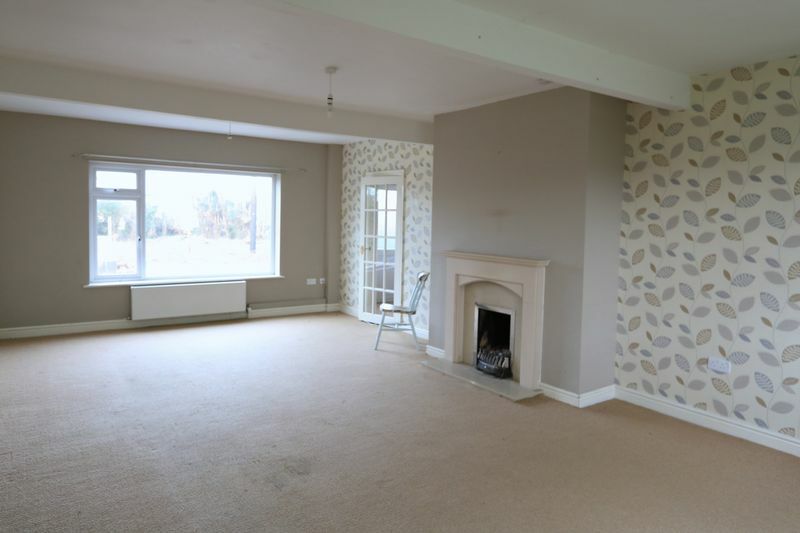 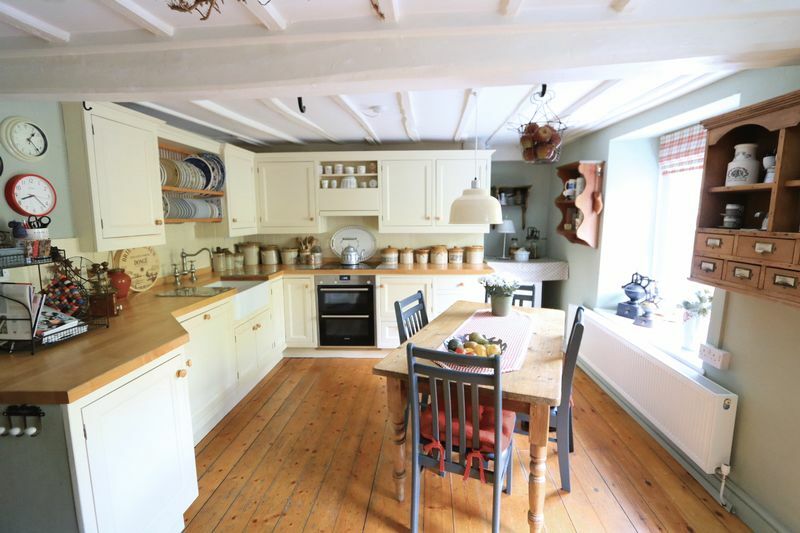 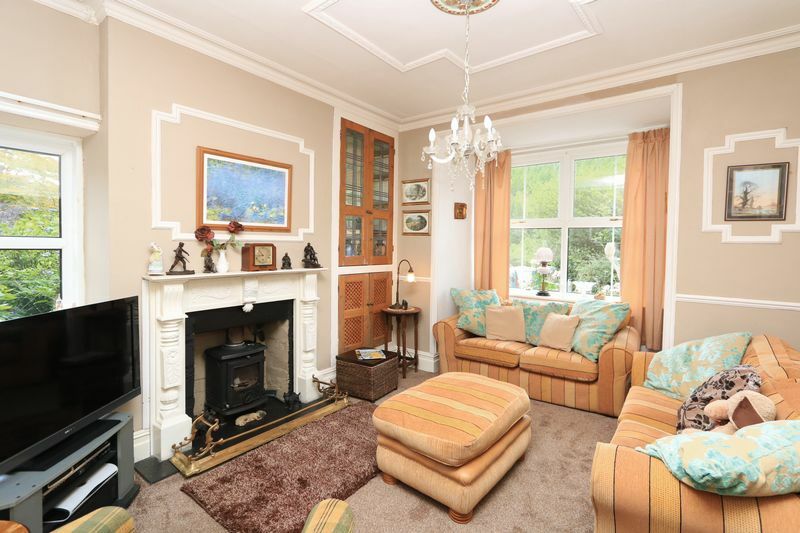 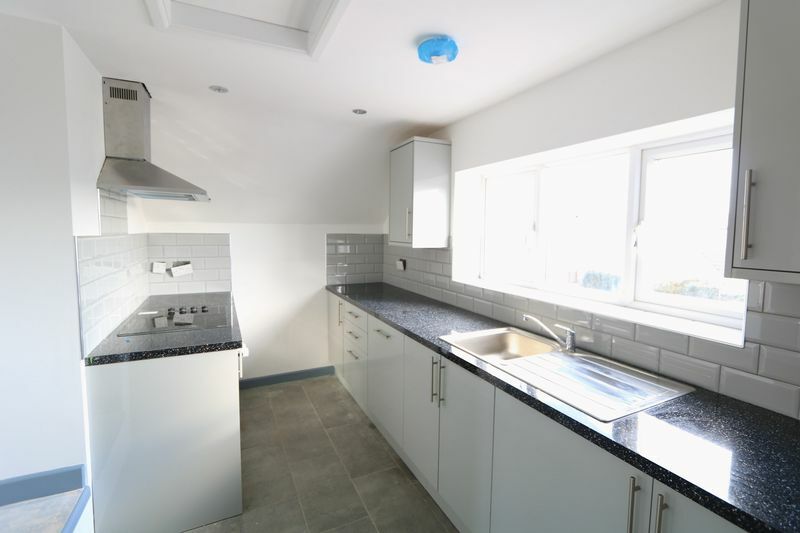 This property would be equally suited as a main home or an idyllic holiday retreat.